The Capital Region has so much to offer its many residents. By making this region of New York your home, you gain access to beautiful surroundings, a welcoming community, and a wide range of amenities. It shouldn’t ever be difficult to find what you’re looking for. Unfortunately, many people struggle to find an implant dentist in the Capital Region that they really feel they can trust. We’d love to give you a chance to try our own practice on for size. With Dr. Robert Scotto, you can approach the restorative process with the security of knowing that you have a talented, caring team on your side. Rebuilding missing teeth can be stressful. We want to take any and all steps possible to leave you feeling confident in the process. Dental implant placement is surgical, and there are preparatory and also healing steps that you must be careful to take. We provide our Capital Region dental implant patients with the resources they need to thrive. By caring properly for your implants, you ensure that they heal successfully – and last for decades to come. Is It Time to Replace My Missing Teeth? The answer to this question is nearly always a resounding “yes.” Once you’re missing a tooth, your mouth undergoes damaging changes that have ramifications on your overall health. Without a tooth, your surrounding teeth, gums, and jaw bone all suffer. Your facial structure may change, and you’ll have trouble performing some of the simple actions that most of us take for granted (like eating and speaking). 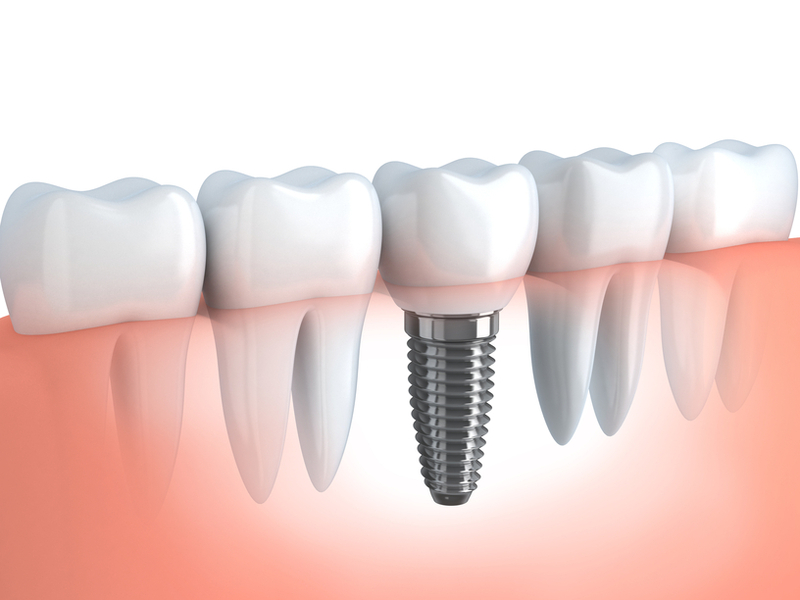 Dental implants are just one route to tooth replacement, but they are an incredibly stable one. By placing implants in the jaw bone, you provide accompanying crowns, bridges, or dentures with excellent foundations. If you’re looking for dental implants in the Capital Region, we would love to meet with you and tell you more. Contact Dr, Robert Scotto's office to get your questions answered, and then kick off the implant process.